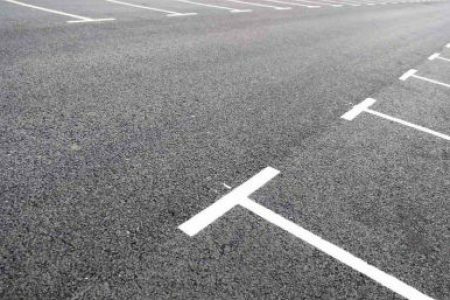 Killarney Convention Centre offers free parking for more than 800 vehicles onsite providing immediate access to facilities. 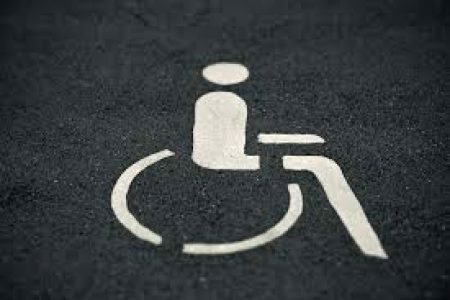 There is parking for wheelchair users at all entrance points to the convention centre, onsite hotels and apartments. Our very knowledgeable team can cater for all your accessibility requirements.